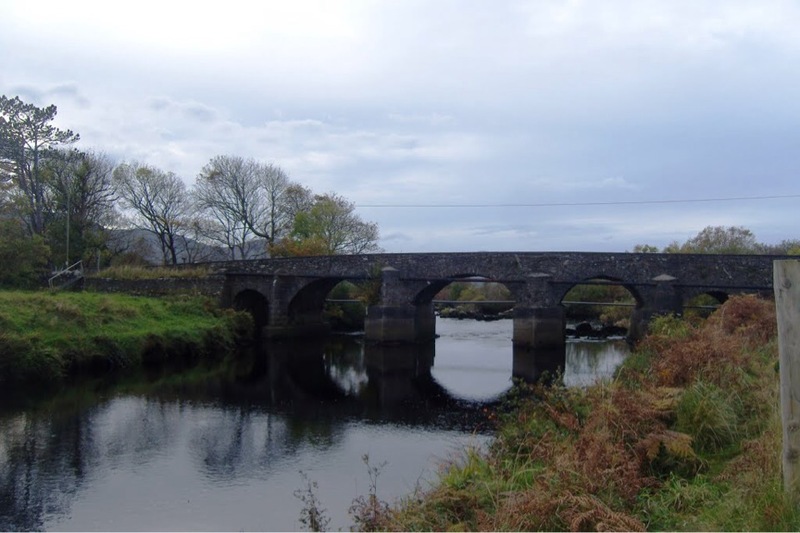 The Ardara GAP Heritage and History Group and Loughros Heritage Group have organised a public petition against the closure of The Channel (Loughros More Estuary) and against making the Owenea & Owentocker ‘catch and release’ rivers for the 2018 fishing season. If implented, these changes will have a huge impact on our heritage, tourism and local communities. Copies of the petition are available to sign until Tuesday next, 12th December at Diver’s Newsagents, Charlie’s West End Café, Young’s General Store, Maloney’s Texaco and Darnell’s Mace. It is crucial that as many people as possible sign this petition.